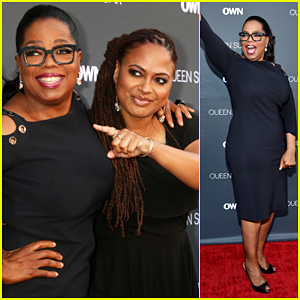 Oprah Winfrey Teams Up with Ava DuVernay At 'Queen Sugar' Premiere - Watch Trailer! Oprah Winfrey is all smiles while hitting the red carpet at the premiere of her brand new show Queen Sugar held at the Warner Bros. Studio Lot Steven J. Ross Theater on Monday (August 29) in Burbank, Calif. 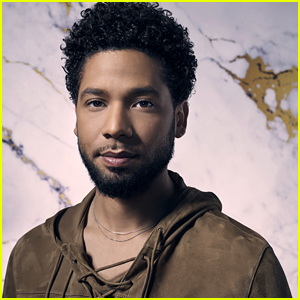 The 62-year-old actress-executive producer was joined by her co-creator Ava DuVernay, stars of the show Dawn-Lyen Gardner, Kofi Siriboe, Rutina Wesley, Tina Lifford, Timon Kyle Durrett, Omar J Dorsey, Kwesi Boakye, Kwame Boateng, Greg Vaughan, Marycarmen Lopez, Estrella Nouri, as well as Xosha Roquemore and Niecy Nash. Queen Sugar follows the life of two sisters, Nova Bordelon (Rutina) and Charley Bordelon, who, with her teenage son Micah moves to the heart of Louisiana to claim an inheritance from her recently departed father – an 800-acre sugarcane farm. The cute couple was joined at the bash by Anna‘s True Blood co-stars Rutina Wesley, Nelsan Ellis, and Deborah Ann Woll. Earlier in the day, Anna stepped out in a different outfit while attending the True Blood panel with her castmates. FYI: Anna is wearing a Milly dress, Prada shoes, and a Dana Rebecca Designs necklace. Deborah is wearing a Halston Heritage dress. Michelle Dockery & Elisabeth Moss: Audi's Golden Globes Party! Michelle Dockery and Elisabeth Moss help kick off the 2014 Golden Globes Weekend at Audi’s Celebration held at Cecconi’s Restaurant on Thursday evening (January 9) in Los Angeles. The ladies were joined by Monica Potter, Natalie Zea, Rachael Leigh Cook, and Rutina Wesley at the bash. Elisabeth is nominated for her work on the mini-series Top of the Lake while Monica is nominated for her heartbreaking role as Kristina Braverman on Parenthood. FYI: Michelle is wearing Altuzarra‘s multi-check ‘Shadow’ dress, Christian Louboutin shoes and a Rodo clutch. Elisabeth is wearing a Georges Hobeika jumpsuit, Rupert Sanderson shoes, an Edie Parker clutch, and Jennifer Meyer jewelry. Monica is wearing a Max Mara suit, Manolo Blahnik shoes, an Edie Parker bag, and Irene Neuwirth jewelry. Natalie is wearing an Olcay Gulsen dress and Gucci shoes. Rachael is wearing a COREY by Corey Lynn Calter dress. Anna Paquin attends the True Blood panel held during 2013 Comic-Con on Saturday afternoon (July 20) in San Diego, Calif. 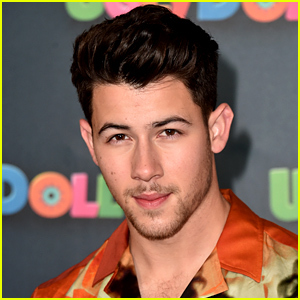 The 30-year-old actress was joined at the event by her co-stars Joe Manganiello, Anna Camp, Ryan Kwanten, Sam Trammell, Deborah Ann Woll, Rutina Wesley, Robert Kazinsky, Nelsan Ellis, Kristin Bauer, Michael McMillian, and producer Brian Buckner. 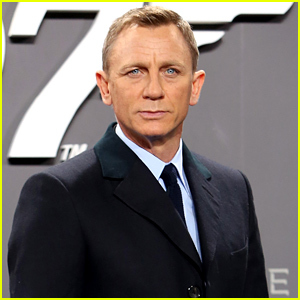 Later that evening, many of the cast members attended the Entertainment Weekly party. Earlier in the day, Ryan and Sam were both seen attending the Nintendo Oasis on the TV Guide Magazine Yacht. FYI: Anna is wearing a David Koma dress, Saint Laurent shoes, and Jennifer Fisher jewelry.